I would highly recommend dr. Langdon. I had a laser resurfacing (erbium) back 15 years ago and my result is excellent. I cannot believe that it looks as good as the day I got it done. I have also done several fraxel's which has given me a great result as well. Good bedside manner. Will G.
Great experience! The staff was so helpful and knowledgeable. Great work! I am sure to refer my friends and relatives to Dr. Langdon. The office is very clean and the staff is very kind. 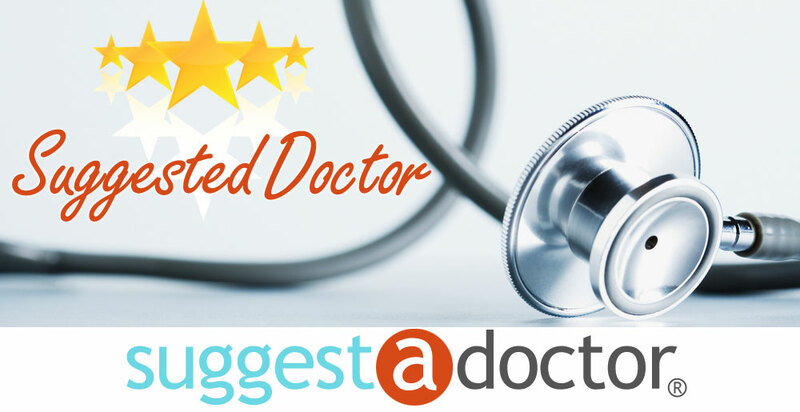 Doctor Langdon is very knowledgeable and and answers any questions without using confusing terms. -- Jennifer P.
Had a laser facial and looked so fantastic after. There was no pain and very little discomfort . After the healing process I looked fantastic. Dr Langdon and his staff were wonderful and very professional.